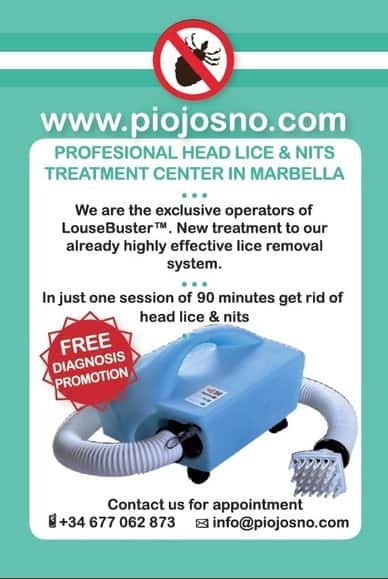 A new head lice and nits removal service has opened in Marbella. We are exclusive operators of the Lousebuster™ device and offer free hair checking for all the family. According to pediculosis and the type of hair we do treatments to rid you of head lice and nits in one treatment and in only in 90 minutes! The Lousebuster is a medical device developed by the Utah University, USA. It is a warm controlled air impulsor with an special application comb for a single and individual use. 1) Hair hoovering with special combs and manual combing with professional nit combs. 2) Lousebuster treatment and manual combing. 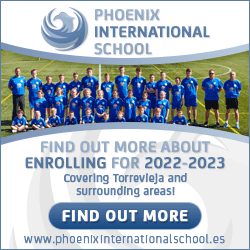 Pediculosis is a problem for all children on the Costa del Sol because of the climate and also because louse became resistant to pesticide treatments. We are pleased to announce the start of our service and to confirm that we are exclusive operators for the Lousebuster device.